Being born and brought up in the North East India – one of the most important tourist attractions in South East Asia with people visiting not only from India but all over the world. At Inspiria, we realized that there was never a proper photographic documentary and fun facts about the places. 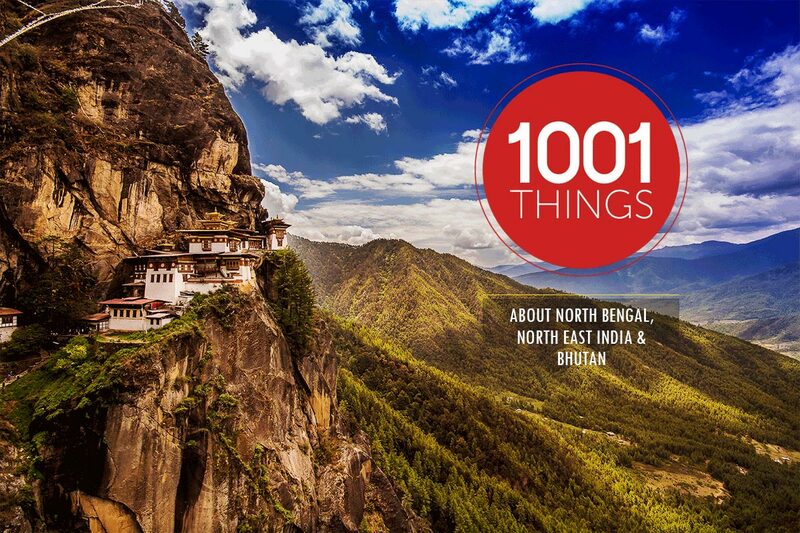 So we took an initiative to list down “1001 things about North Bengal, North East India and Bhutan”. We aim to give photographers an opportunity to show their work by capturing these places through their cameras and Inspiria will publish their photos with due credits. This list once completed has immense potential to become the No. 1 repository of photos and content for this region. Inspiria has already booked a domain “www.1001things.org” and is also planning to publish a series of Coffee Table Books on 1001Things. This is going to be a nice platform for the local photographic talents, who can reap benefits from its success.